In autumn 2014 I took over the hostel 2kronor and at the same time changed the name to Dockside. 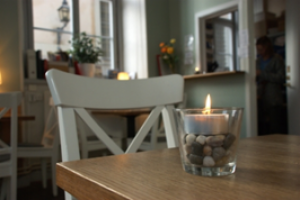 My aim is to help you to have an enjoyable stay in Stockholm by providing a cosy atmosphere and personal service. If you have any special wishes or questions, we will gladly help.